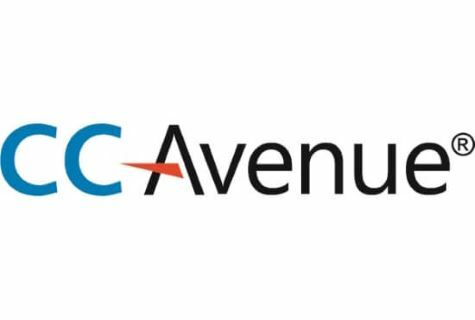 Aavitech Solutions is a proficient name in the web design and development industry serving quality services for several years across the world. 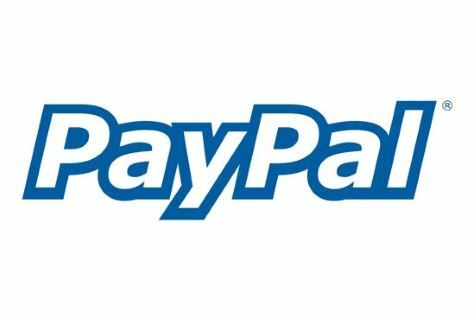 We have successfully completed numerous projects of our valued clients and bring a smile to their faces with our keen web development techniques. 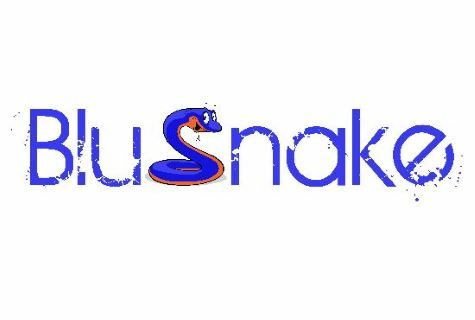 Have a look at our portfolio that describes who we are and what can do for your business. We strongly believe that our work shouts not we. That&apos;s a reason we are working with the numerous clients right now, helping them achieve their goals and fulfilling the requirements. 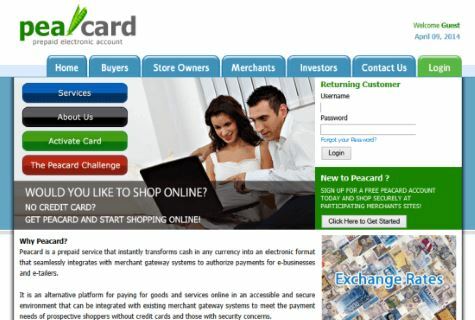 Each portfolio listed below is our success step and this is how we are reaching on the top of this industry. 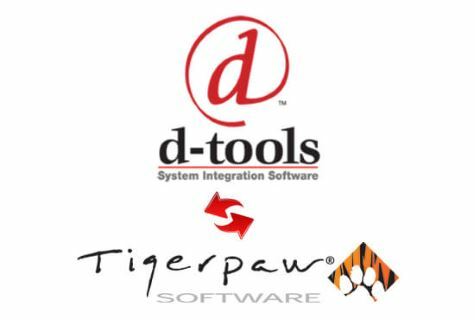 We let our new customers visit our portfolio section first to know our work, approach and technology. 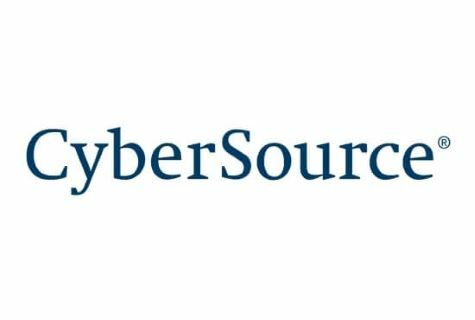 If you have any project in mind and want to bring in the real world; our proficient team is ready to join hands to discover the result-driven solutions. Let&apos;s meet at the coffee table and discuss ideas. Email us your idea at info@aavitechsolutions.com or Get in touch or call our reception desk at (+91) 85 1135 1515. 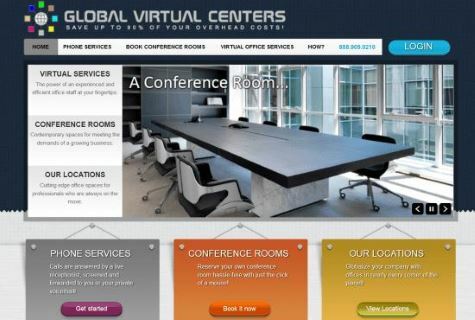 Global Business Centers has evolved from an executive office suite provider to a leading worldwide provider of virtual offices for small business, home-based businesses, and international entrepreneurs. 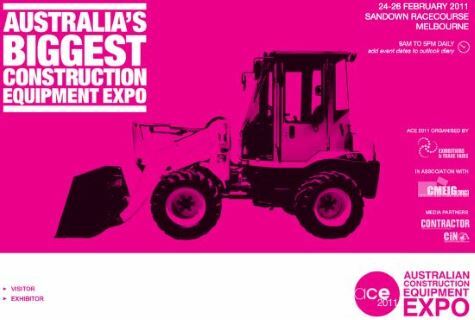 ACE EXPO, one of the largest construction industry events in Australia, has proven even stronger in its new home for its ninth staging. 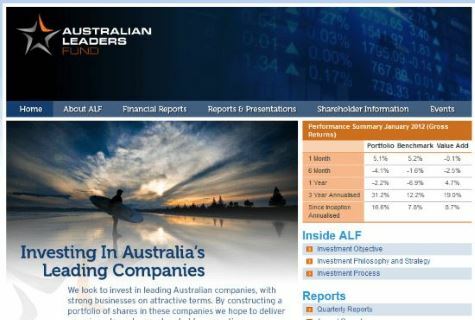 ALF is one of a handful of Australian investors with a proven track record in managing large long/short portfolios. 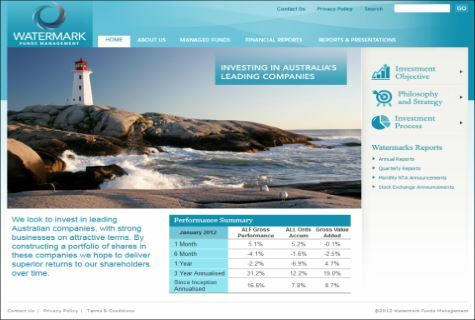 Watermark is one of a handful of Australian investors with a proven track record in managing large long/short portfolios. 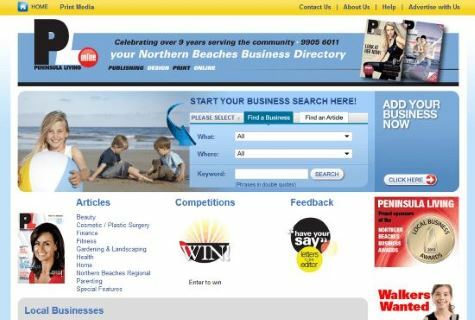 Peninsula Living Manly Warringah was launched nearly 12 years ago. 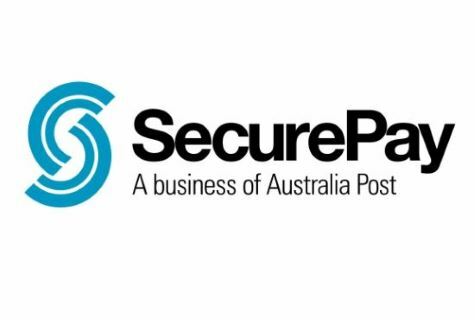 57,000 magazines are delivered in to homes and businesses, every month, from the Spit Bridge to the Roseville Bridge and north to the Narrabeen Bridge. 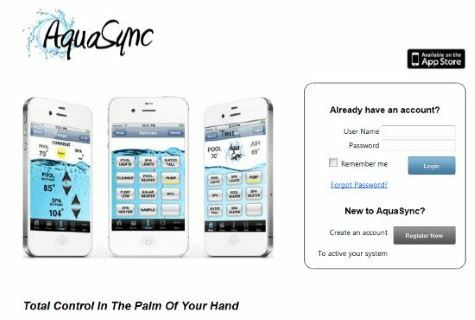 The AquaSync app is a unique device designed to remotely control swimming pools, spas and home automation through your iPhone, iPad, smart phones, PCs and Macs. 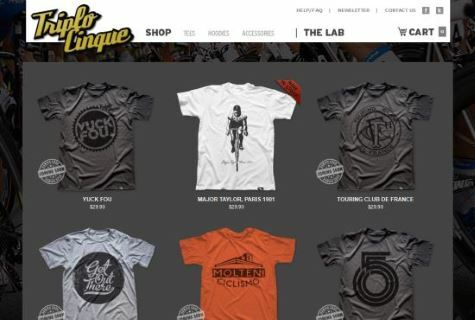 Triplo Cinque was born from a dissatisfaction and lack of simple, creative casual inspired cycling wear. 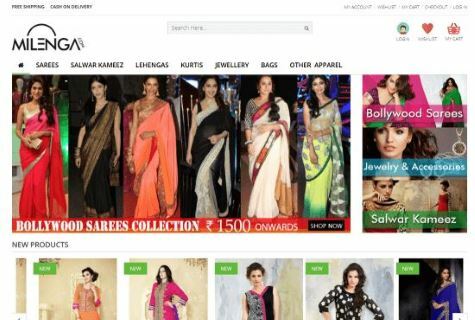 Milenga is an online shopping destination focused on offering a complete solution for fashion and lifestyle products at one e-store. 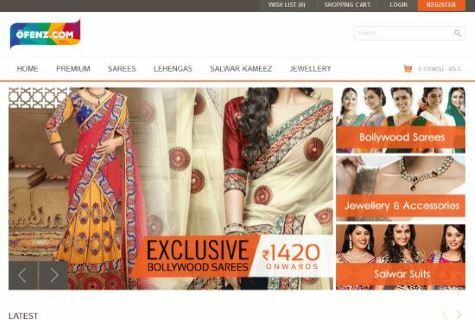 Ofenz, the latest destination for fashion and clothing. 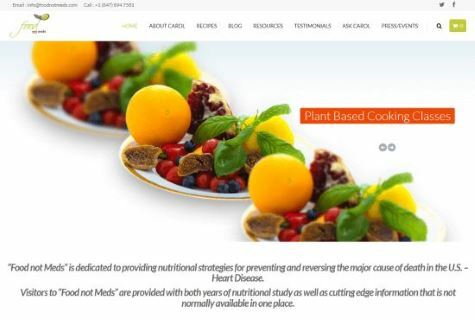 'Food not Meds' is dedicated to providing nutritional strategies for preventing and reversing the major cause of death in the U.S. - Heart Disease. 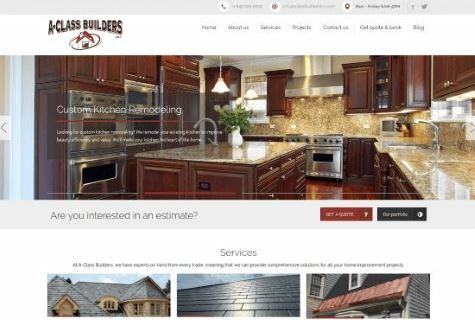 AClass Builders are Roofing,Custom kitchen and maintaince service company. 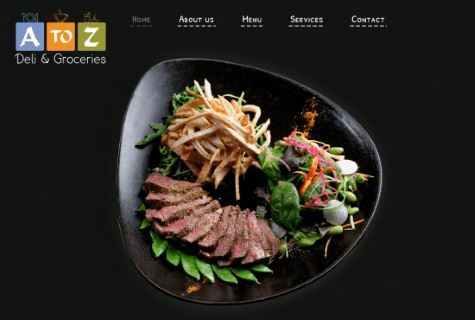 A2Z Deli & Groceries Store. 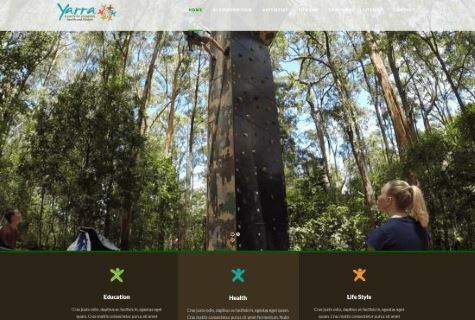 Wordpress website with booking and checkin/checkout facility. 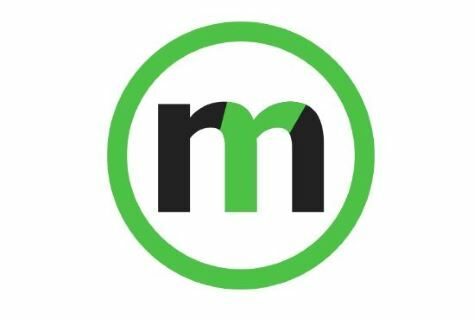 Mr. Rep - Awesome Multitasking App for Medical Appointments & Job seeking. 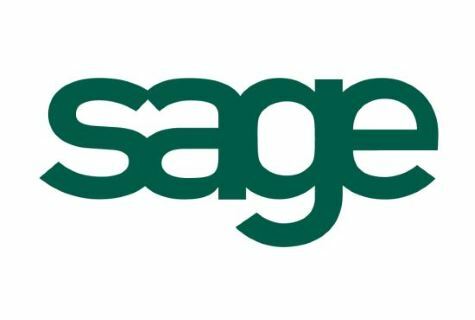 Customers can use this application to submit jobs and custom made forms from the mobile application to the Back Office Website. 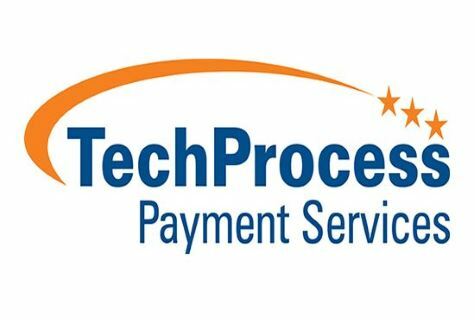 Implementing innovative solutions for simplifying payments and collections! 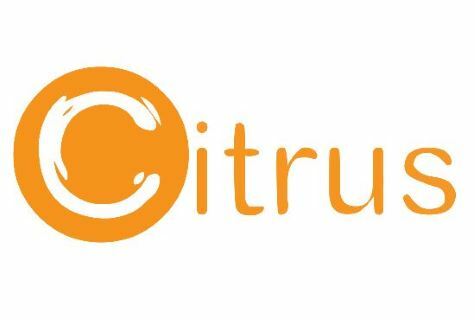 Citrus Pay is focused on simplifying the world of payments through innovations! 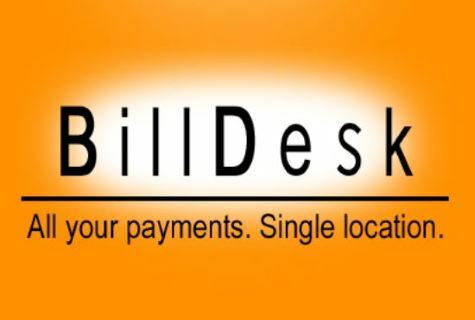 Various payment options under one roof! 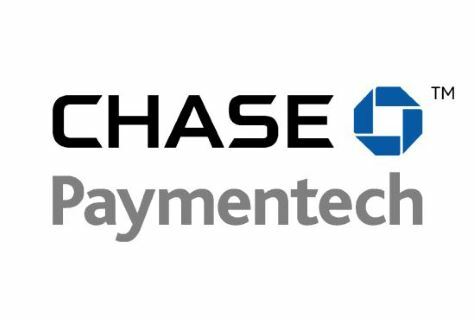 Chase Paymentech is a global leader in credit card processing! 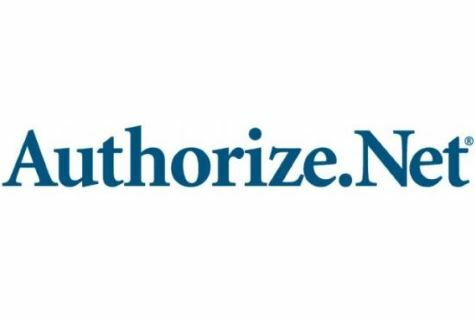 Authorize.Net enables merchants to authorize, settle and manage credit card and electronic check transactions.